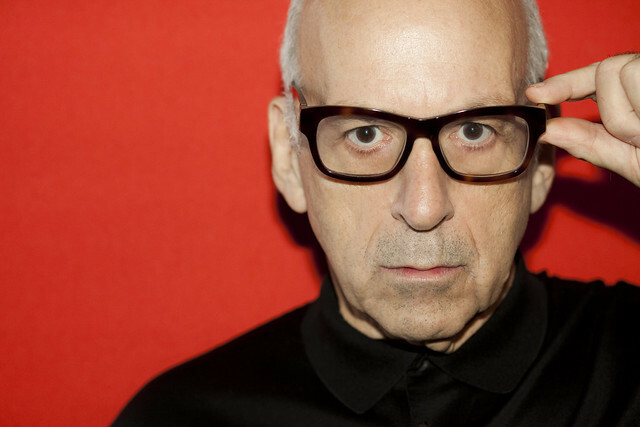 Posted on 04/01/2019 by Parklifer	in Preview and tagged Daniel Miller, Durham, free tickets, GAS, house, industrial, Kimbra, Martin Gore, Matthew Dear, Moogfest, Moogfest 2019, new wave, North Carolina, synthesizer, synthpop, Thomas Dolby, ticket giveaway, Tim Hecker, US Girls. You can win a pair of general admission tickets to go with Parklife DC! Posted on 05/24/2018 by Mickey McCarter	in Live Review and tagged Genesis P-Orridge, Manchester, Moogfest, Moogfest 2018, music festival, psychedelic, Psychic TV. 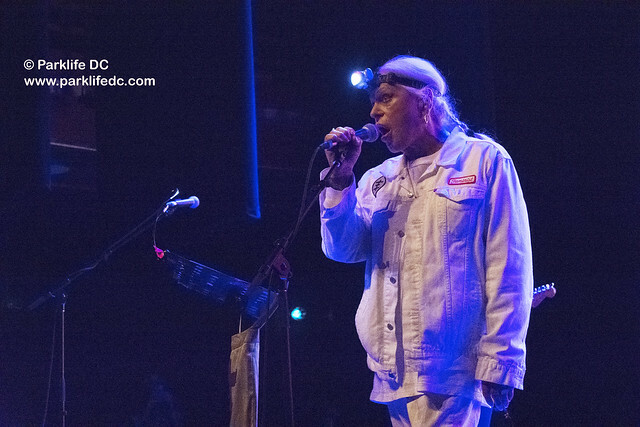 Genesis P-Orridge fronts Psychic TV at The Carolina Theatre in Durham, North Carolina, during Moogfest on May 19, 2018. Genesis P-Orridge is rather a lovely human being. Not knowing what to expect upon my first experience seeing Psychic TV in concert, I was unprepared for a straight-forward psychedelic romp led by the gender-defying musician, who was quite warm and grounded at The Carolina Theatre in Durham, North Carolina, last week. 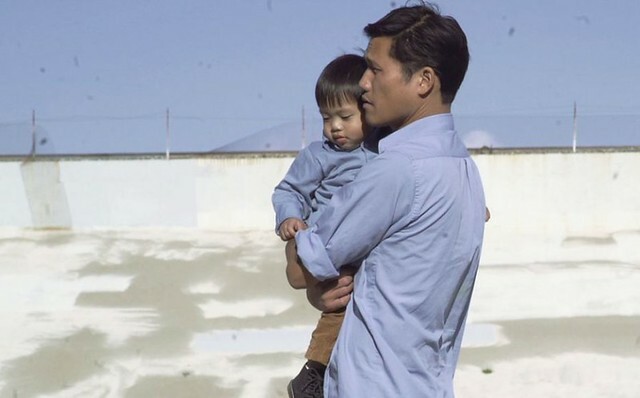 Posted on 05/24/2018 by Mickey McCarter	in Live Review and tagged Alex Zhang Hungtai, avant-garde, Dirty Beaches, Durham, jazz, Moogfest, Moogfest 2018, music festival, North Carolina, The Carolina Theatre. Alex Zhang Hungtai, the nomadic musician formerly known as Dirty Beaches, settled down for at least an evening at Moogfest 2018 recently to play a set of avant-garde jazz. 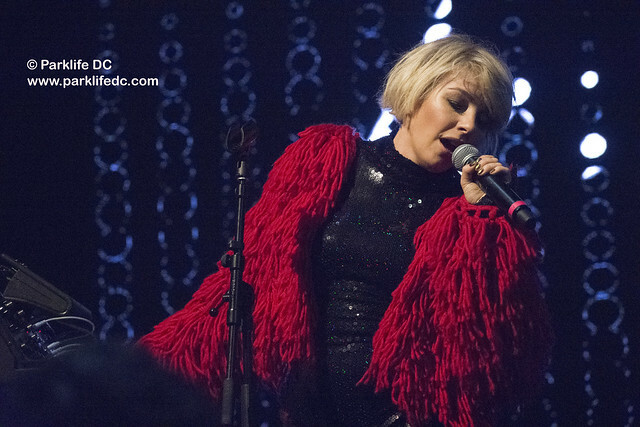 Posted on 05/23/2018 by Mickey McCarter	in Live Review and tagged disco, Durham, England, house, Little Boots, Los Angeles, Moogfest, Moogfest 2018, music festival, North Carolina, synthpop. When last I saw Little Boots in DC, I recommended Moogfest book the triple threat performer, DJ, and businesswoman, giving her opportunities to sing, spin, and lecture. 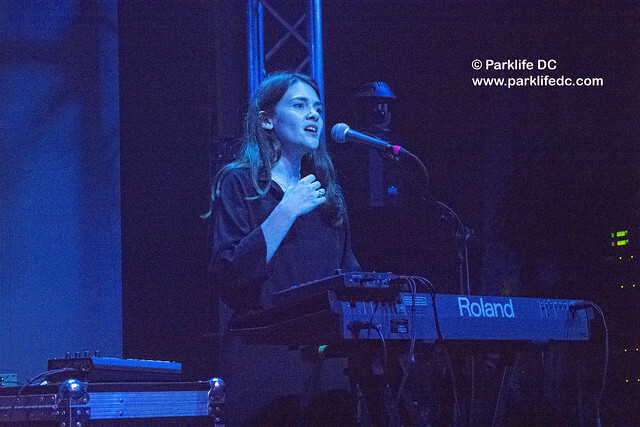 Last week, she fulfilled part of that destiny with a live concert and a DJ set, crediting Moogfest for inspiring her to “rebuild” a live show after a successful year or so behind the decks. Posted on 05/23/2018 by Mickey McCarter	in Live Review and tagged ambient, Canada, Durham, Montreal, Moogfest, Moogfest 2018, music festival, North Carolina, synthpop, Tess Roby. In her first concert in the United States, Canadian Tess Roby played expressive yet crystalline synthpop at Motorco Music Hall for Moogfest 2018 in Durham, North Carolina. Posted on 04/16/2018 by Mickey McCarter	in Live Review and tagged Durham, free tickets, Genesis P-Orridge, house, industrial, Jon Hopkins, Kelela, KRS-One, Little Boots, Moogfest, Moogfest 2018, Mouse on Mars, music conference, music festival, North Carolina, Psychic TV, R&B, synthesizer, synthpop, ticket giveaway, Wes Borland. Moogfest 2018, scheduled for May 17-20 in Durham, North Carolina, is the premier urban music festival dedicated to the synthesizer. This year, a slew of electronic musicians joins headlining artists Kelela, Mouse on Mars, KRS-One, Chelsea Manning, Jon Hopkins. You can win tickets to attend with Parklife DC.